Hi! I'm Mango_Bean, or mango, whatever you want to call me! I'm new here and I want to share my passion for art and animation. 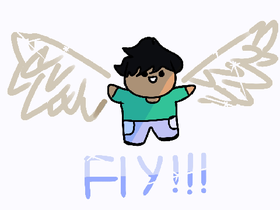 icon is by: Me TYSM FOR 100+! Can we get to 100 followers????? ?